Like California, much of the snow has melted away by now. 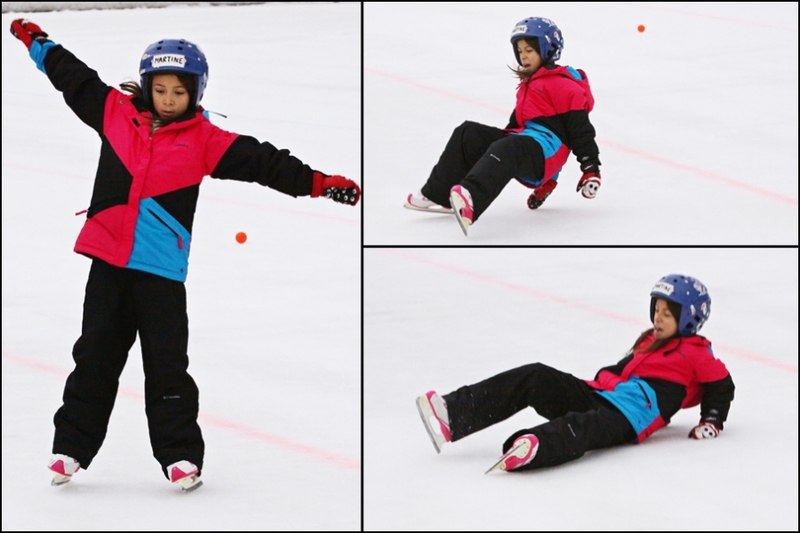 Above freezing temperatures have not been cooperative in maintaining the white landscape. But boy were we lucky to arrive when we did. 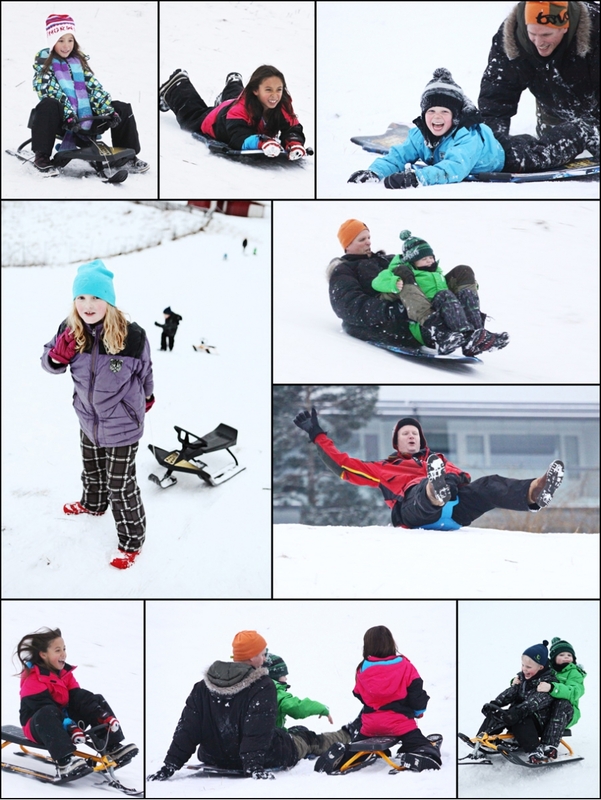 There was snow aplenty to blanket my in-law’s neighborhood and nearby sledding hills. 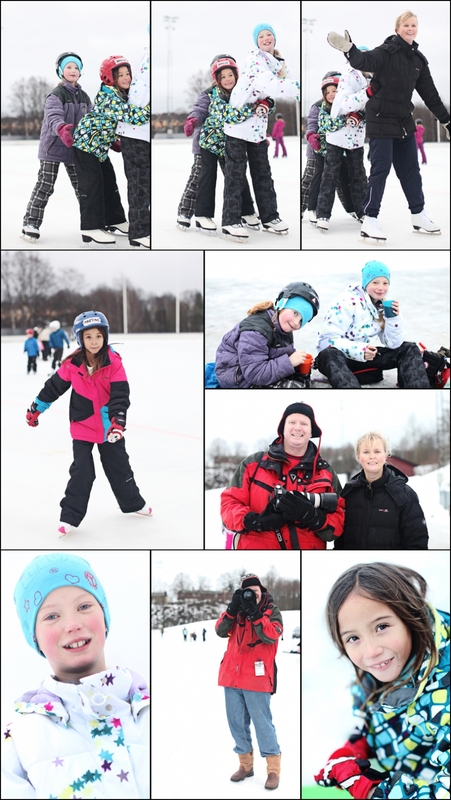 The town’s ice rink has also been quite busy with several kids out of school and families enjoying the holiday break. Though the grounds are green again until the temperatures drop, we’ll savor the images we do have of our winter white Christmas break.